The Universal Life Church Monastery, also known as the "ULC", has been serving our online church community for nearly 40 years. Our fundamental tasks are to promote freedom of religion and to "do that which is right" - core tenets that underscore everything we do. The ULC appeals to a worldwide audience through our online church services and our overarching belief that "we are all children of the same universe." 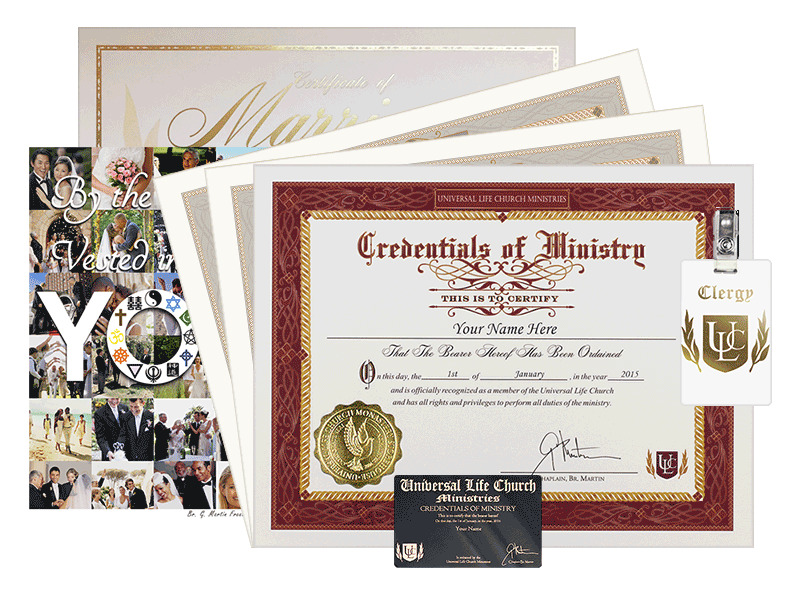 Over 20 million ministers worldwide have become ordained with the Universal Life Church. The ULC is open to people of all faiths, offering everyone the religious freedom to become an ordained minister and practice your beliefs. 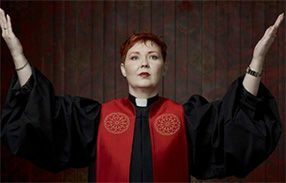 Those who get ordained with the Universal Life Church are empowered to take control of their own spiritual lives and do good in their own worlds. As a minister, you have the authority to perform weddings, funerals, baptisms, or even start your own ministry. Join the active ULC community by completing your free online ordination today. This completely-customizable tool can help you to build and download a one-of-a-kind wedding ceremony script for nearly any occasion. Chat with your universal brothers and sisters in our dedicated social network – a private community for Universal Life Church ministers. Our millions of ministers come from all walks of life and all corners of the globe. Come read and exchange thoughts and ideas on our blog. Are you feeling lost? Searching for meaning? Need a change? Online ordination through the Universal Life Church opens the doors to a fresh start in your life. A ULC ordination is completely legal throughout most of the U.S. and, increasingly, internationally. The Universal Life Church offers a number of helpful tools that can help you expand your ministry and your mind. 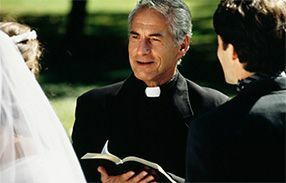 As you explore this website you'll find a great deal of content designed to train you as a minister, aid you in performing better ceremonies, and help you to navigate and understand your world. 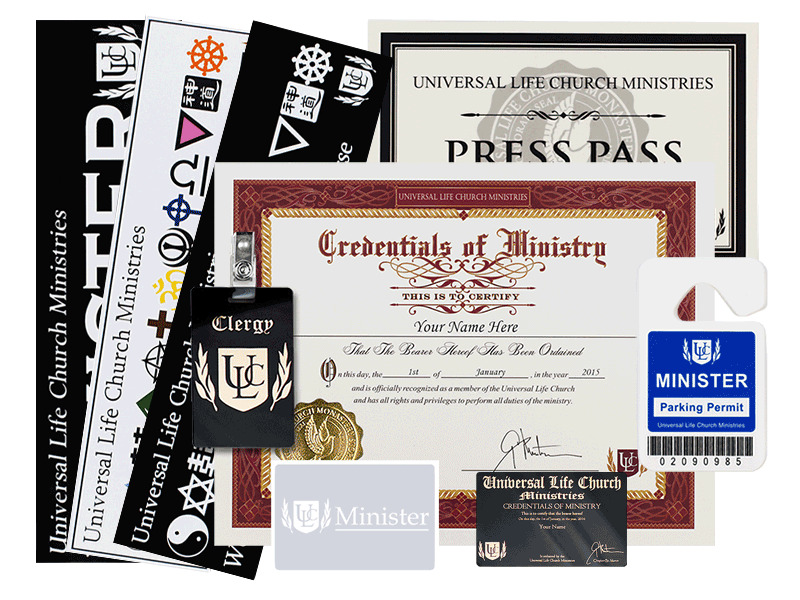 Additionally, the ULC's Minister Supply store is stocked with everything you'll need to perform a wedding or other religious service for friends or family members, build your own ministry, verify your ordination, or educate yourself. Anyone can become a minister of the ULC, and your ordination is valid for life. 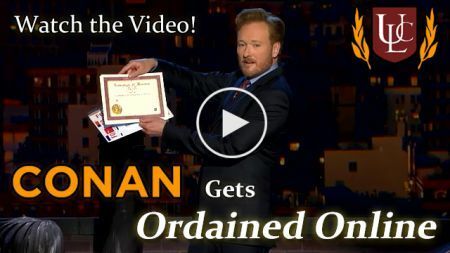 Get ordained online and become a minister today, we'd love to welcome you into our Universal family. Please become ordained or enter your information below to begin receiving our acclaimed weekly newsletter The Visionary. Each week, we carefully write and curate the best stories related to all things religion and spirituality, their intersection with human life, and beyond! The Visionary is completely free and a must-read to keep you informed throughout the week – subscribe now!